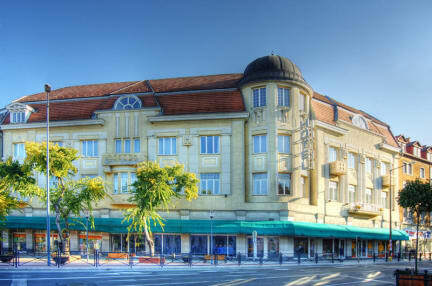 A 100 year old 'art nouveau' style building, Central Hotel*** Nagykanizsa is located in the historic downtown of Nagykanizsa. 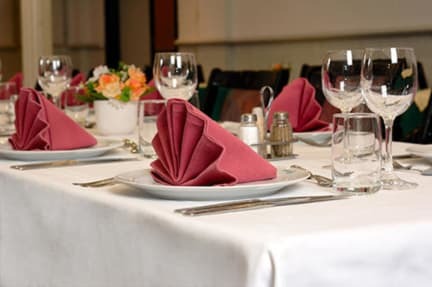 Other amenities include a 100-seat air conditioned restaurant ideal for small conferences, seminars, family reunions, parties. While staying at Central Hotel*** Nagykanizsa explore the historic downtown with its many sights and attractions, take a trip to the neighbouring forests and lakes ideal for hunters, anglers and tourists alike. Enjoy one of the many festivals and events organised in Nagykanizsa, popular already nationwide.